Victoria Towers is centrally located in the active, vibrant section of downtown Flushing, Queens; one of the most diverse neighborhoods in the United States. The area has had significant business and job growth for the past seven years, and real estate sales and rental pricing has strengthened as a result. Flushing is also in the immediate vicinity of attractions like Citi Field and the USTA's National Tennis Center. 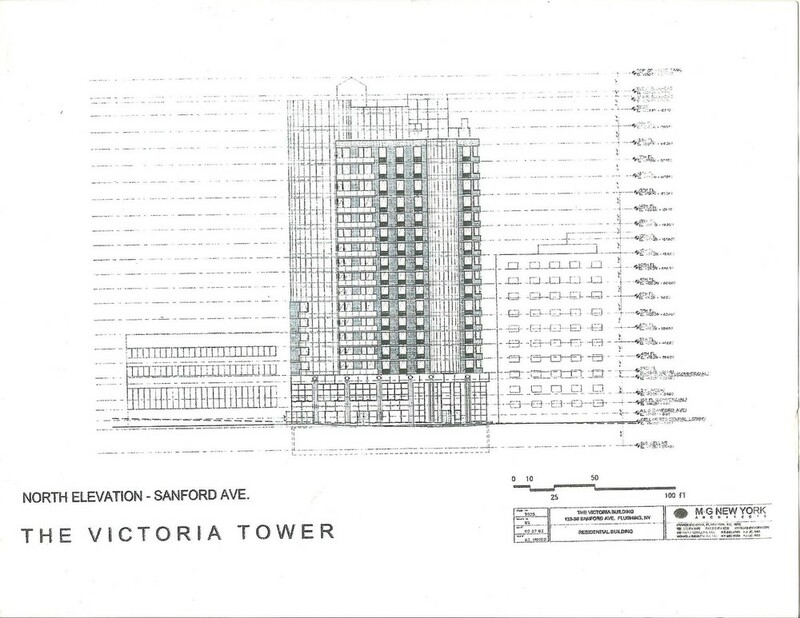 Victoria Towers is a 21 story residential condominium that contains approximately 150,000 gross square feet. 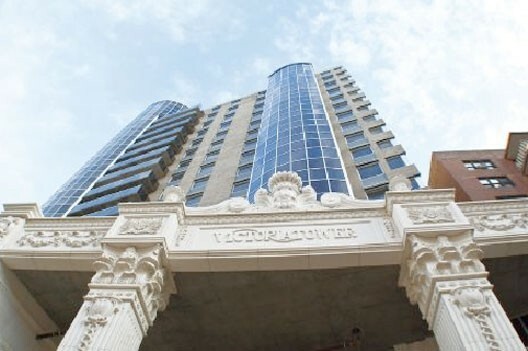 it is comprised of 99 residential units totaling 108,000 sellable square feet from floors 5 through 21, one commercial condominium totaling 24,194 sellable square feet and 88 below grade parking spaces. The residential property includes luxury amenities for its residents such as a gym and lap pool. The retail properties benefit from great visibility and easy access.